Cnidarian facts will be the topic here. 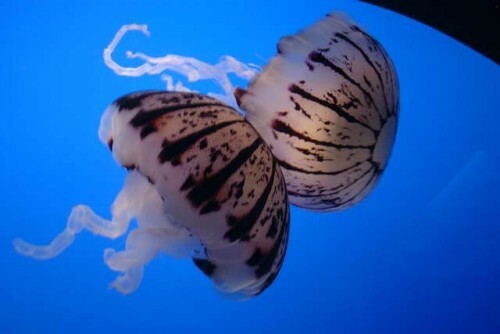 Cnidarian actually is the group of aquatic animals which differ from regular species. People consider this as interesting quality of animal. By reading the facts, you can also obtain more information about it. Firstly, any people should know about the habitat of Cnidarian. Cnidarian indeed lives in aquatic area. Mostly of them live in marine area. Yet, you can also find some species of Cnidarian living in freshwater. Popular Cnidarians are pelagic, benthic, and also epibiont taxa. 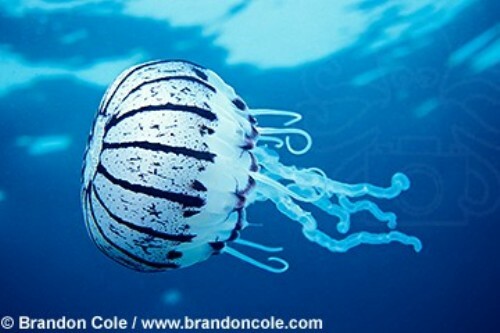 Cnidarian can become both actively and passively predators. They hunt their food or animals by using their tentacles. The better the habitat is the better the chance Cnidarian gets the food. This is basic knowledge actually. Cnidarian has gastrodermal cells. The cells contain microscopic mutualistic algae. The color of such algae commonly is gold-brown. You can find as well in some anemones, the color of algae is green. The algae can produce most of nutrition needed by Cnidarian. 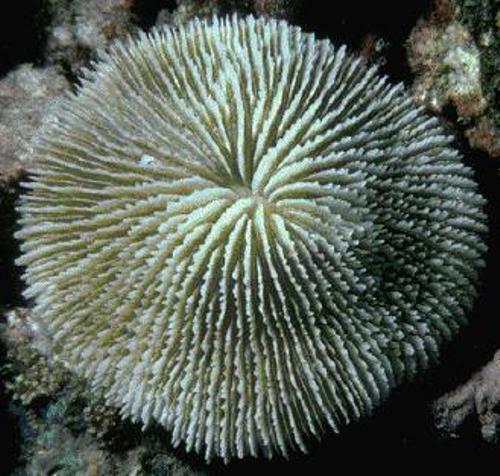 You can notice some predators of such animal such as coral feeders, Chatognatha, Polychaeta, Scaridae, Decapoda, Isopoda, Asteorida, Gastropoda, Priapula, Gadidae, Odontoceti, and others. Those predators are the main enemy of Cnidarian. Cnidarian has some preys also. The most common preys are zooplankton, ciliates, meroplankton, doliolidae, calanoida, cyclopoidea, pteropods copepod, calanus, mysidae, gammaridae, clupea, alosa, scomber, peprilus triacanthus, phytoplankton, decapoda, hyperiidae, and others. The most favorite one perhaps is the zooplankton. Cnidarian has both sexual and asexual in the aspect of reproduction. There are species which can perform both of the methods. The asexual reproduction is the cloning process including fragmentation, budding, and fission. There is a stage of Cnidarian called as seabather’s eruption. It is a larval stage. Human can suffer problem from this. The area affected in human is around the garments worn by them. Those who suffer bigger risk are swimmers or bathers. The reason is because the larva remains within the garments. Cnidarian has some noticeable characteristics such as gastrovascular cavity having a mouth, one opening. The usage is to take food and also release waste. Actually, different type of Cnidarian has different characteristic as well. Jellyfish is part of Cnidarian species. 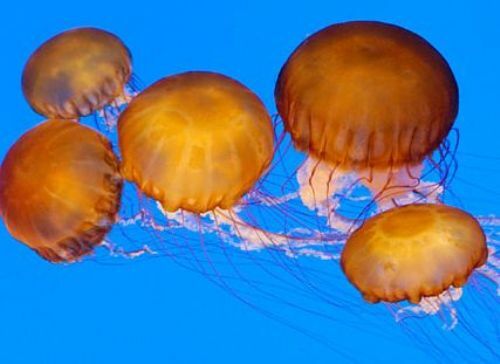 Jellyfish can have more than 800 tentacles. The tentacles are used to hunt food or prey actually. It is known that Cnidarian is older than Dinosaurs. In the aspect of size, Cnidarian has different shape and size actually. 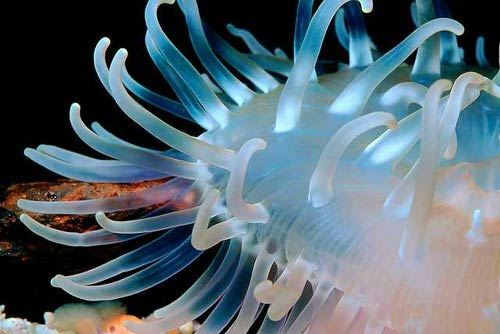 Reading facts about Cnidarian can provide you more information about it. In this case, you can review based on internet or magazine to find better facts to learn. Get the interesting Snail Facts in the below post. This animal is the example of terrestrial pulmonate gastropod molluscs.